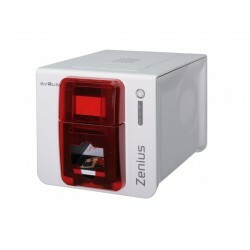 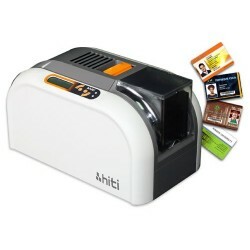 Printer untuk cetak id card Terdapat 10 produk. 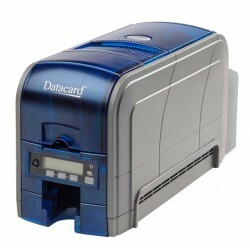 Datacard SD160 Printer Kartu Id Card, Direct-to-card dye-sublimation/resin thermal transfer, One-sided, edge-to-edge printing, Printer pooling/sharing. 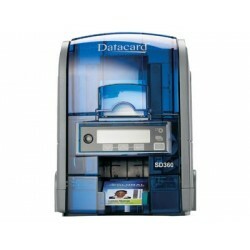 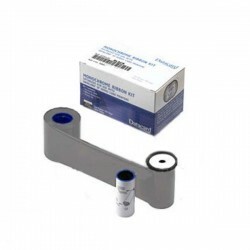 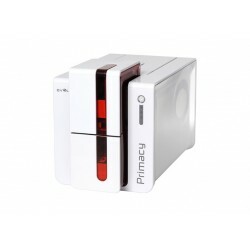 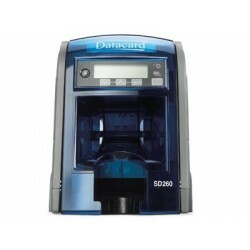 Datacard 532000-053 ID Card Printer Ribbon Black HQ 1500 images, Black HQ Graphics Monochrome Ribbon Kit includes one ribbon, one isopropanol cleaning card, and one adhesive cleaning sleeve, 1,500 image prints per roll. 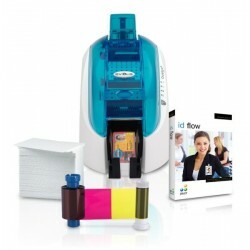 Datacard 532000-004 ID Card Printer Ribbon Mono White, Mono White, 1500 images.